Centered in the cradle of wine civilization, Armenia is home to over 6,000 years of viticulture and winemaking history. 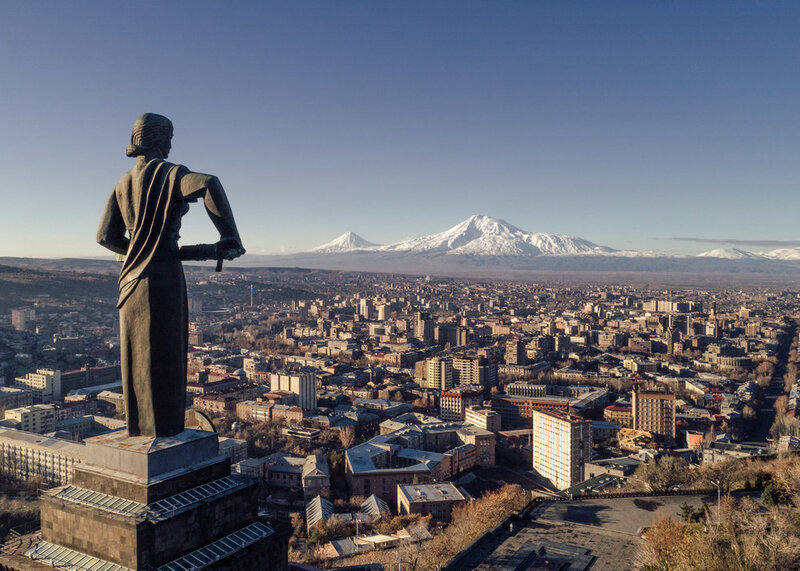 Far south of the bustling streets of the capital city Yerevan is the Vayots Dzor province, where a long, narrow plateau serves as an ideal canvas for grape growing. Indigenous grape varieties are sourced from Rind and Aghavnador in the Vayots Dzor province. Planted in 2014, Yacoubian-Hobbs's own vineyard near the village of Aghavnadzor include indigenous and international grape varieties that will explore the versatility of the terroir.